Can you name two famous ladies from Egypt? How many pyramids have been discovered in Egypt? Or what is one of Egyptians’ favorite source of entertainment? All this and more we discovered on our virtual trip to Egypt. 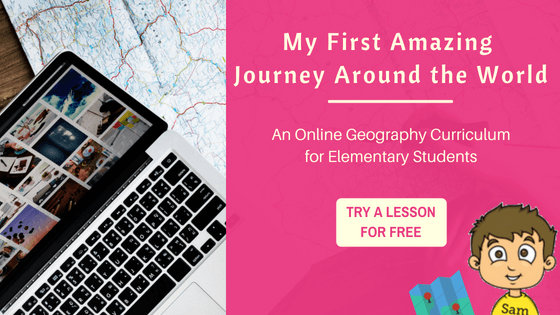 During our geography studies we are learning about the landscape of each country, its food, and even some of its history. Below is a list of resources we used to learn more about this week’s country. 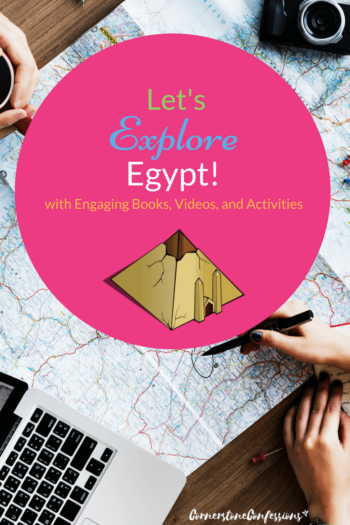 May these fun resources help your study of Egypt come alive too! What other amazing resources for Egypt would you add to this list? Share in the comments below! 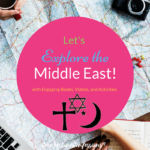 Let’s Explore the Middle East! Let’s Explore Hungary and Romania!